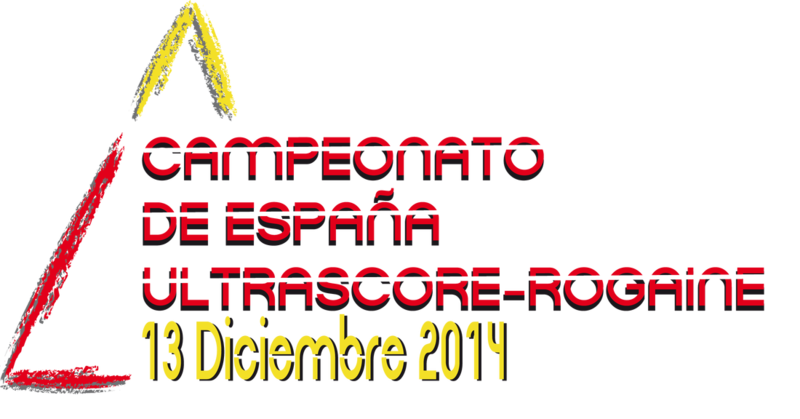 We are lucky because this race has been chosen to host the Spanish Championship 2014 Ultra Score Rogaining. Consequently, the top teams on the national scene will come and visit. 2.1. Possession of the annual license FEDO, to qualify for the Spanish Championship. This mode is designed for those who still dare to test 12 hours or simply are satisfied with 6 hours. As in 12-hour mode, you will enjoy different and new experiences and they may serve as preliminary steps to a more advanced mode. 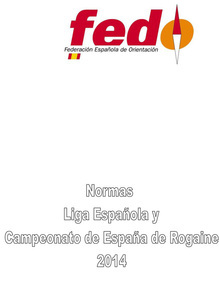 11:00 Check of the Spanish Championship UltraScore Rogaine. 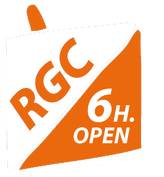 IV Rogaining Gran Canaria 6 hours. 20:30 Presentation of Prizes, raffle and closing ceremony. 10:00 to 18:30 Opening of the Hash house. 12: 00a 16:00 Hot food only available in this time slot. Having the annual license FEDO. Process the corresponding license to participate in the race without option to the Spanish Championship. Be 18 years or older. If one or more participants from each team are minors, at least one of the members must be of legal age. If this is not your parent or guardian an authorization signed by any of them must be submitted. la licencia anual de la FEDO.